Tailormade travel gives you the freedom and flexibility to enjoy the perfect, personalized trip to Peru, Bolivia and the Galapagos. As the leading local experts in crafting bespoke, private journeys, take advantage of our unparalleled destination expertise, exclusive contacts and twenty years’ experience in designing authentic travel experiences. 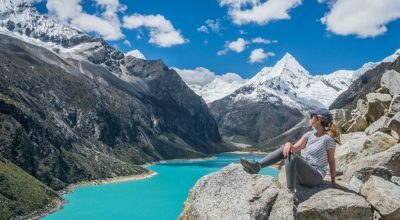 Starting out by getting to know you and how you like to travel, we’ll share our first-hand travel wisdom and inspiration to experience Peru, Bolivia and the Galapagos exactly the way you want to. Our travel designers are all locally-based, genuine destination experts and passionate about traveling. 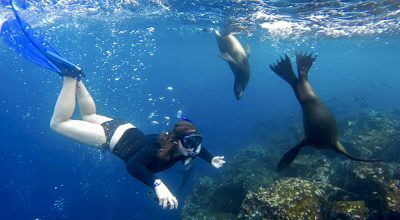 We take pride in the fact that all our recommendations are based on our own extensive, first-hand travel experiences across Peru, Bolivia and the Galapagos. Constantly exploring and researching our region allows us to craft personalized trips with honest travel advice on what to do – or what to skip. Aracari’s Founder and CEO, Marisol Mosquera, has been recognised as both Conde Nast Top Travel Expert and on Travel + Leisure’s A-List to Peru and Bolivia. 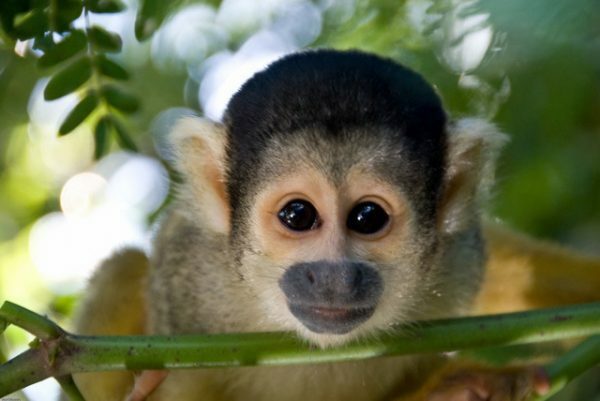 Our tailormade travel Peru, Bolivia and Galapagos experiences are all handcrafted by the ultimate travel experts – speak to one today. 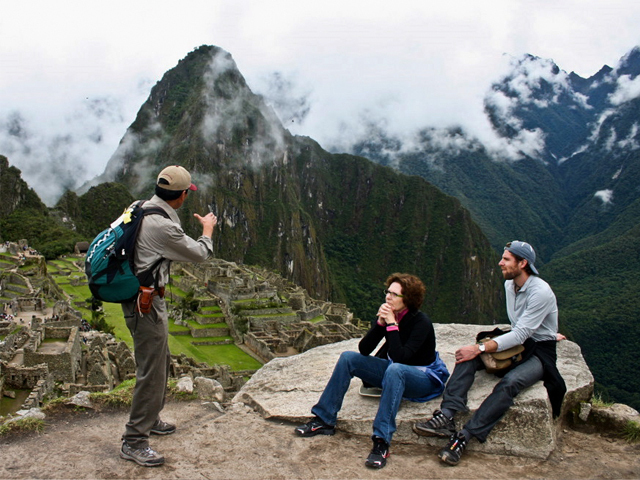 Travel intelligently with tailormade travel to Peru. Avoid the worst of the crowds and access expert guiding from leading anthropologists and archaeologists to see iconic sites in style. As locally-based travel designers, we know Peru and Bolivia intimately. From getting off-the-beaten-path in remote national parks to clambering forgotten ruins, our travel intel reaches well beyond the conventional corners. We had such a wonderful experience and I can’t say enough about our trip. From the day we arrived and the moment we left, we were taken care of. All of our guides were professional, timely, knowledgeable and made us feel at home. We learned and saw so many things. 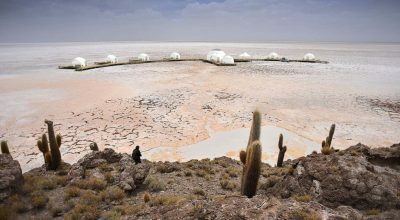 Tailormade travel Peru and Bolivia means you can travel at your own pace, whether you’re looking to hike through the Andes, join in traditional festivities, take a luxury Amazon cruise or traverse Bolivia’s surreal salt flats by 4×4. When designing private, tailormade trips to Peru, Bolivia and the Galapagos we start with you. Travel is a personal experience from before you arrive to long after your journey, thanks to the memories you make. We take the time to listen and ask questions to understand how you like to travel and what you’re travel goals are, to make sure you make the most of your time away, in the right way. With our destination expertise we’ll recommend where to go and what to see, approaching every trip as an exciting blank-canvas. If you have any special interests or requirements – be it that you’re an avid foodie or architecture aficionado – we’ll connect you with our specialist contacts in Peru and Bolivia for exclusive insider-access and a unique local perspective on the places you visit. Whether you come to us with a ready-made bucket list, or are looking for guidance on seemingly endless possibilities, we’ll let you know about the best experiences possible that you didn’t even know existed – all perfectly suited to your travel tastes and style. We offer what others can’t. Our little black book of contacts of locals and leading experts in their field gives those who travel with us special access to people and places. These specialist guides and personalities in Peru and Bolivia – many of whom collaborate exclusively with Aracari – delight in sharing their privileged, authentic insight into the region. 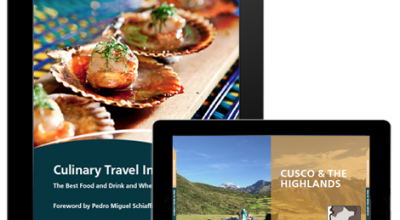 Tailormade travel Peru & Bolivia – Ready to be inspired? For tailormade itinerary inspiration check out our Events & Special Occasions page and our 20 Insider Experiences.